I become fascinated every time I see anything about architecture. 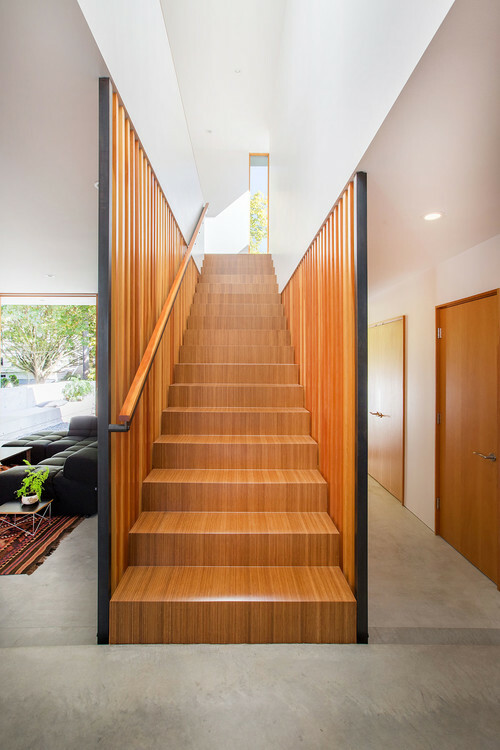 With modernism being my favorite, I am always interested in what will hit the market next. With that said, I have come to appreciate that within the realm of these impressive, massive, as well as dominant objects called structures, there are smaller architectural details that can be considered complex additions. 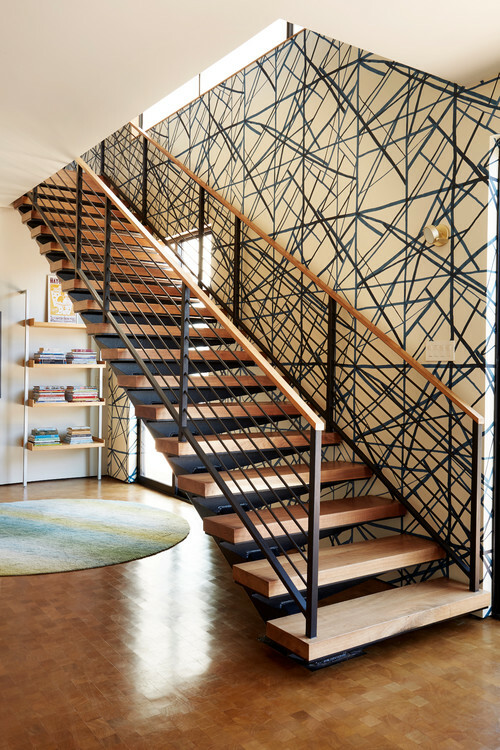 When dealing with stairways, I prefer to use the word intricate because even though they are considered add-ons, I view them as a must-have enhancement within an interior. For me, they are visibly pleasing to my eyes. 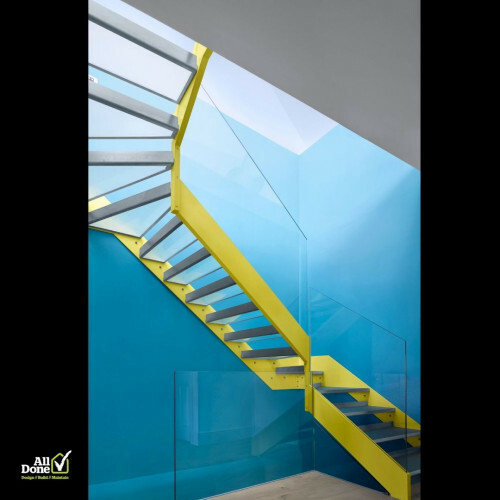 Stairways can be designed in a variety of styles, sizes, shapes, finishes, materials, and so forth because the possibilities for comprising such complex forms is all about personal preference. 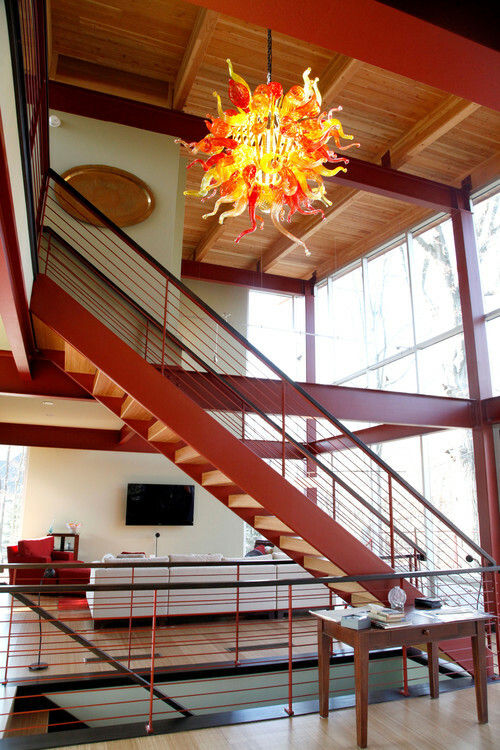 However, I am a bit extreme and over-the-top, and I am obsessed with objects that give way to an immediate wow factor. 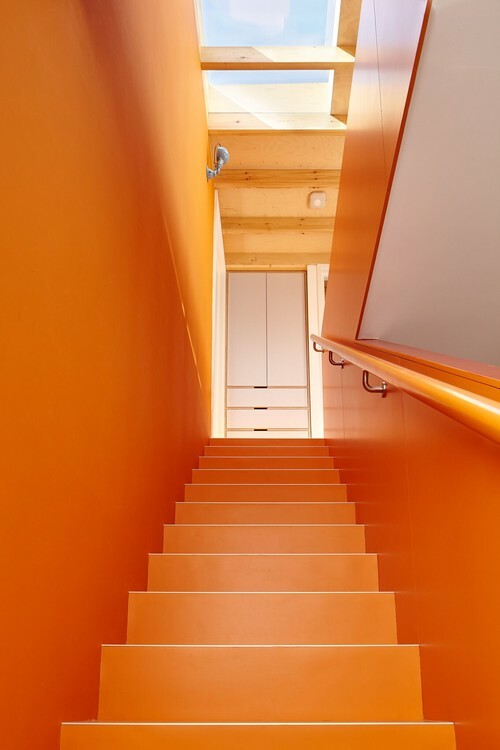 The design world is an ever-evolving environment, and there is no limit as far as design. 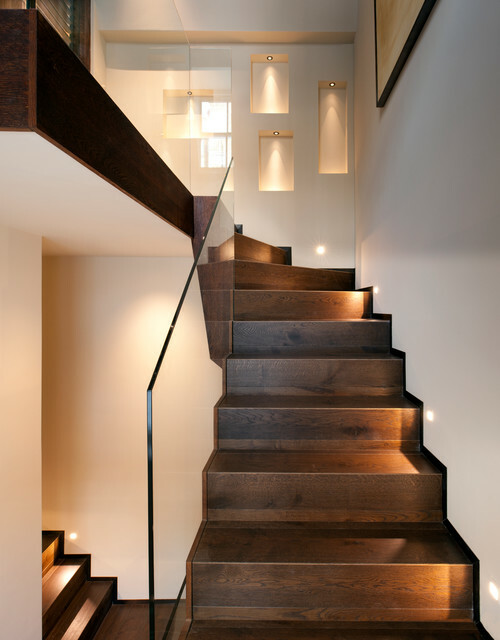 Moreover, when it comes to deciding upon the perfect stairway, I can truly understand if one’s mind becomes blank. 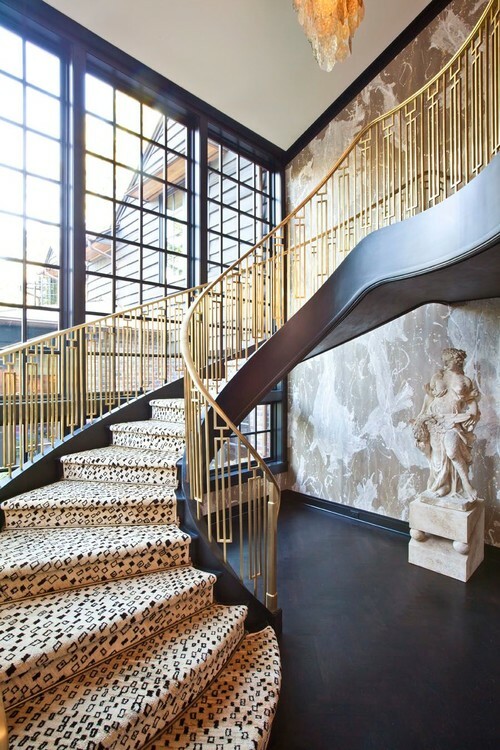 Do research and make sure that when focusing on a significant architectural detail such as this, the result is what you have envisioned for your home because once in place it will become the ultimate architectural detail. 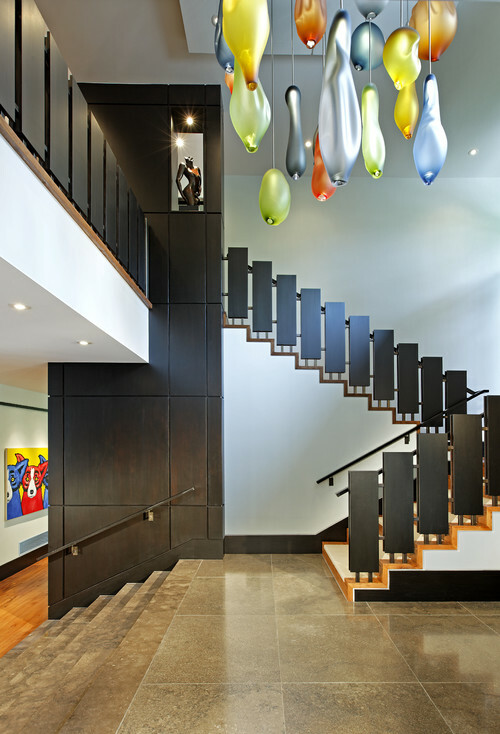 Design Tip: The surrounding space within or around the stairway area should give way to either contrasting walls, unique decorative objects, and furnishings, as well as lighting, which will be the dominance behind lighting such a significant detail. 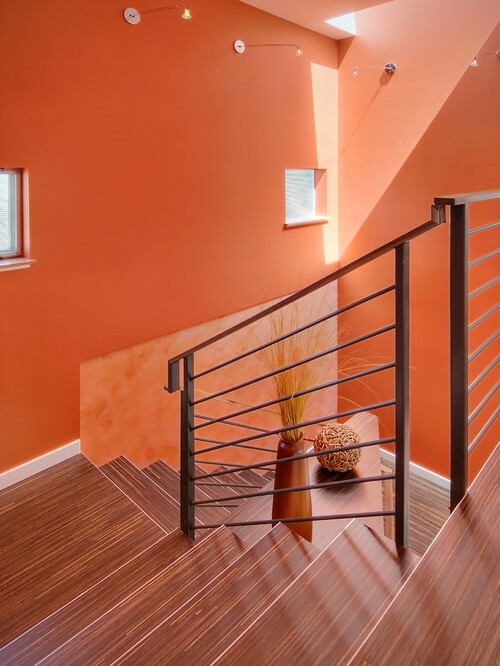 Safety Tip: When incorporating the perfect stairway within your home, all safety precautions should be in place.